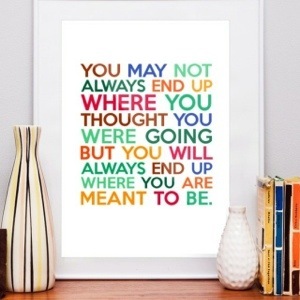 Just because you’re not where you want to be in your life, doesn’t mean you won’t be someday soon. It simply means you’re not ready yet. The truth is, you are exactly where you’re meant to be at this very moment to learn the lessons that will take you there.